Patio Pros - Our Promise: Provide Premium Quality Materials, Unique Designs, and Excellent Service,at Competitive Prices. 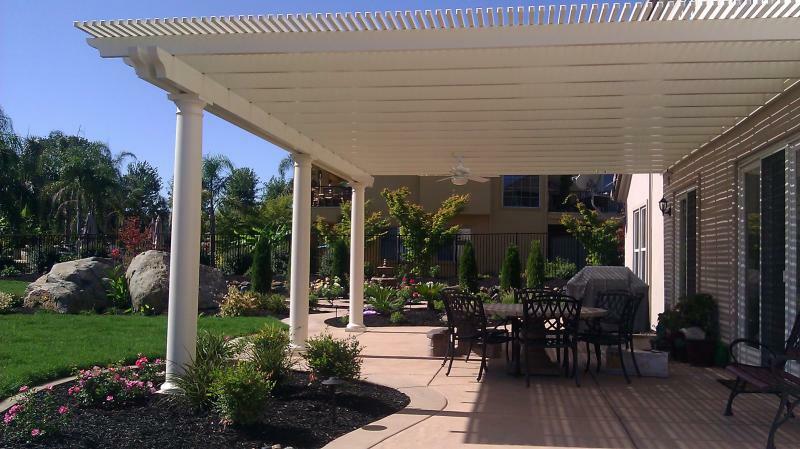 From simple square shade structures to elegant living spaces, we strive to build the best product available. 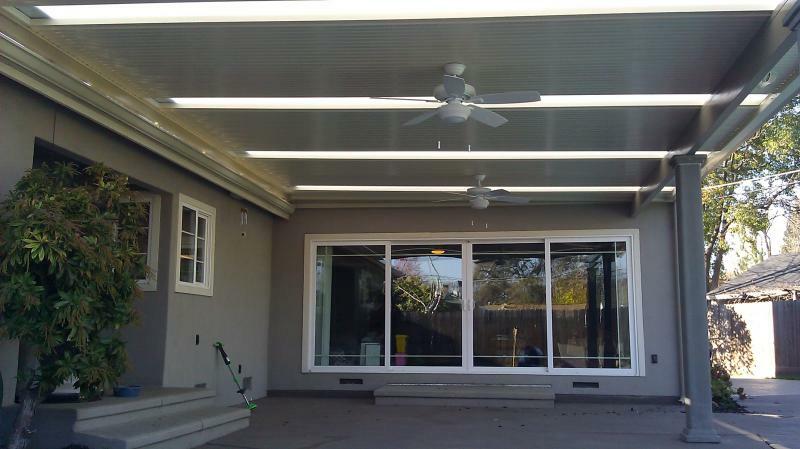 For patio covers, pergolas, shade covers, solid patio covers, lattice patio covers, aluminum patio covers, insulated patio covers, and wood patio covers call Patio Pros for a free design consultation.